My Mission is to increase the availability of legal services to low and moderate income persons in SE Tennessee in their individual time of need. Committed to providing affordable legal services to every client. 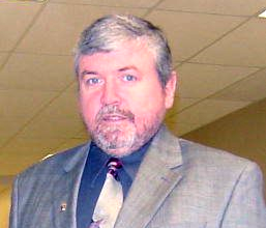 Tim E. Shaw, Attorney At Law is a solo practitioner serving SE TN (Hamilton, Bradley, Polk, and McMinn Counties). Tim was born and raised in Bradley County. 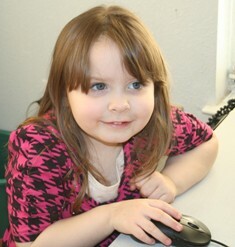 Tim is a full time dad to his daughter Talyah who is four years old. He was a business major at Lee College . (now Lee Univerasity) He attended The South Texas College of Law where he graduated in 2007 and became a practicing attorney in 2008. Tim is dedicated to providing affordable legal service to lower and middle income clients. text. 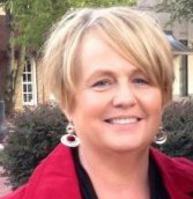 Lisa Holmes serves as the Legal Assistant for Tim E. Shaw Attorney At Law. She has an associates degree in Business and in Sociology and will graduate Bryan College in December 2014 with a degree in Psychology. Lisa has three grown children and two dogs named Emma and Oliver. 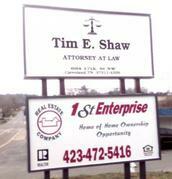 "I love working at Tim Shaw Attorney at Law. We are a small office who values our clients." 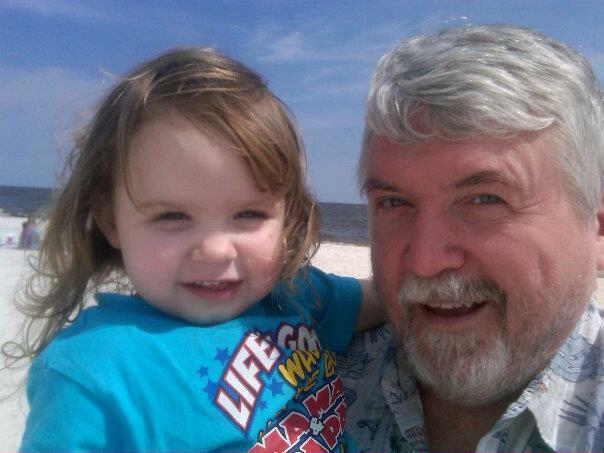 Lisa will begin working on her paralegal certification in July 2014.